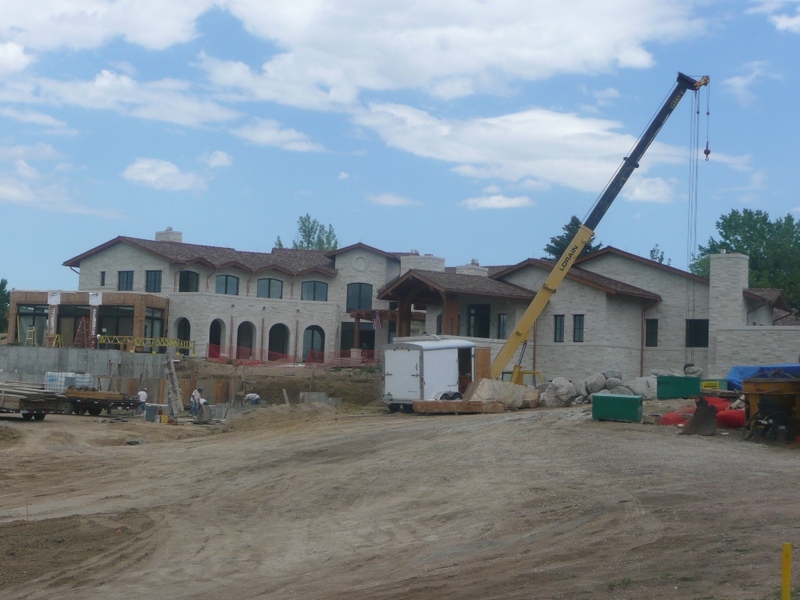 At PBM Excavating Co., we’re experts at site development, and in the past 32 years, we’ve worked on thousands of site work projects throughout the Denver metro area. 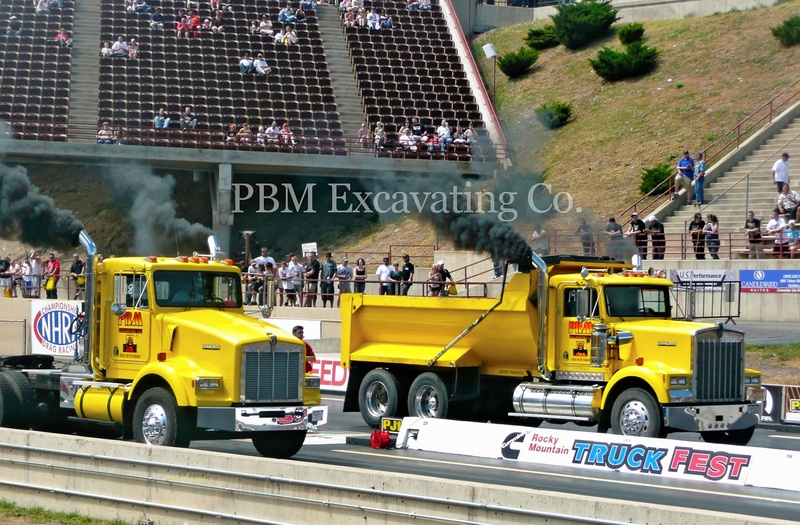 We have an extensive fleet of earth moving equipment, with qualified crews to run it properly, efficiently, and safely. 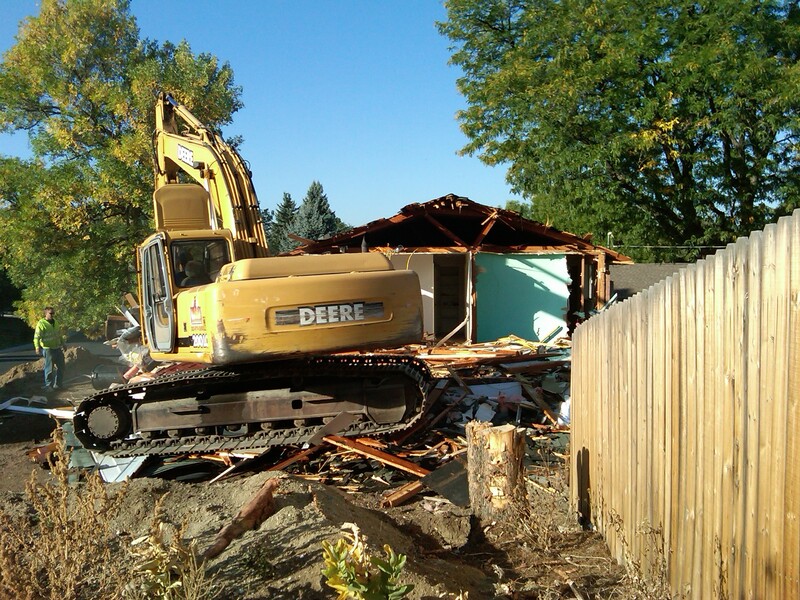 We have experience in residential excavations, and we’ve also performed excavation work for buildings up to 20,000 square feet, including: retail stores, commercial buildings, office buildings, gas stations, churches, restaurants, and warehouses. 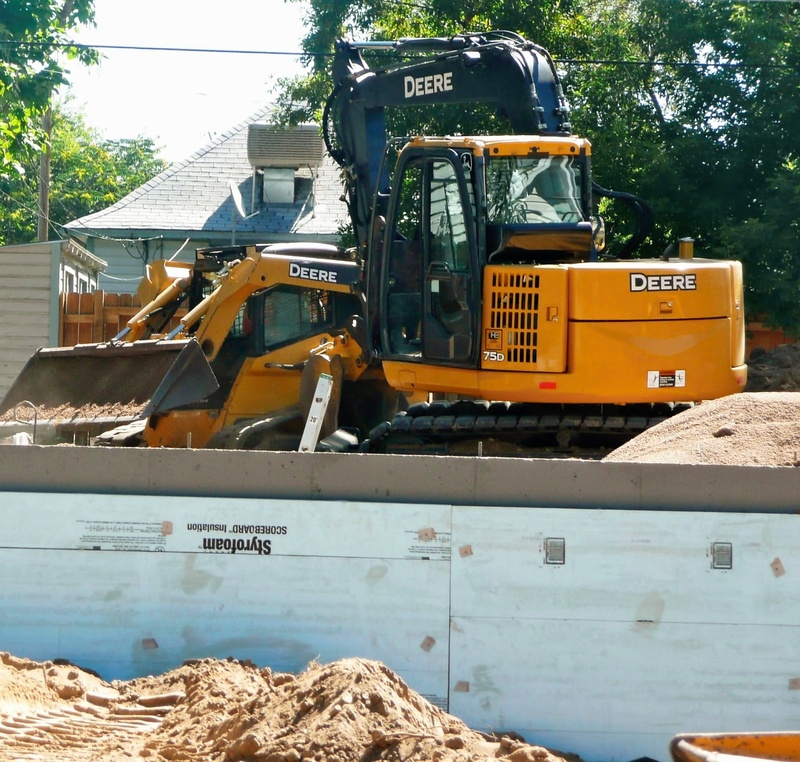 In conjunction with our excavation services, we can also haul fill dirt to or from a construction site, and we’re specialists in backfill, grading, and compaction. For more information on our excavation services or to request a bid, please call (303) 979-0880, or e-mail info@pbmexcavating.com.